Coffee and smoothies are both huge staples around the world – especially in the morning! We suppose it is safe to say that both of these kick starters are sticking around https://www.cialissansordonnancefr24.com/acheter-cialis/ for the foreseeable future – and for good reason! Smoothies are an awesome way to feel full without compromise, and coffee is a good way to put on that energized morning smile without forcing it! 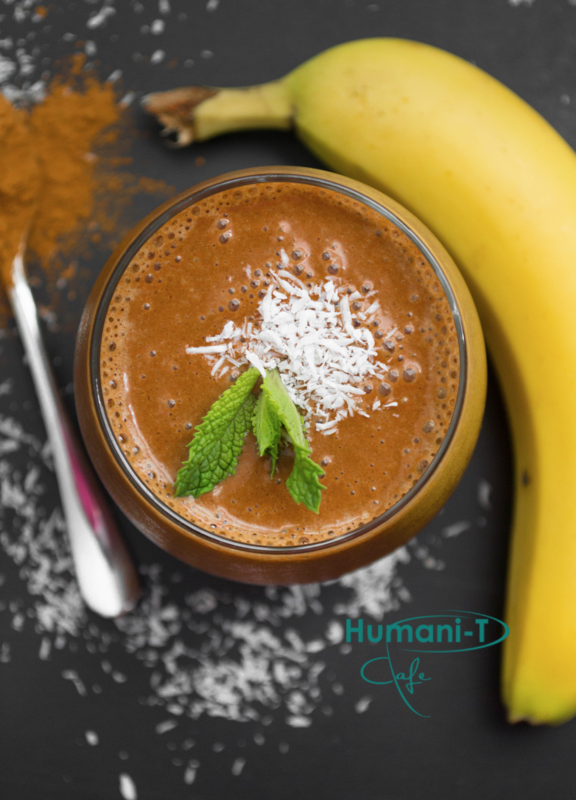 Whether you are a self-proclaimed coffee addict or a smoothie fan, in this recipe we have created a fair compromise with a hybrid – a coffee smoothie! Yes, the two have become one, and they are bound together inseparably by everyone’s favorite flavor… chocolate! Cheers! Add all ingredients to a high-speed blender and blend until smooth. Serve chilled. Like the recipe? Share us with a friend! Looking for coffee or tea making tools, or other official Humani-T Cafe products? Visit our shop by clicking here!